Come out and join The Day Trippers at the Cleland Theatre (325 Power Street) in Penticton on Saturday, October 14, 2017! 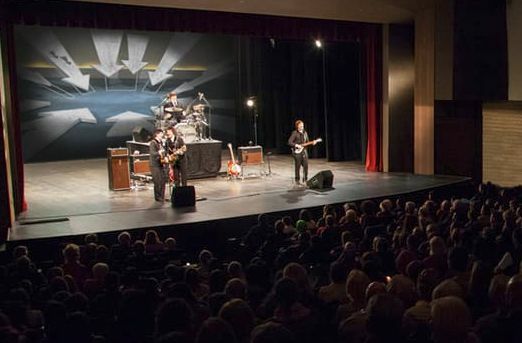 The Day Trippers will be on stage performing an energetic set of Beatles hits including a selection from the Sgt. Pepper album! Come out and enjoy the show which begins at 7:30 pm!